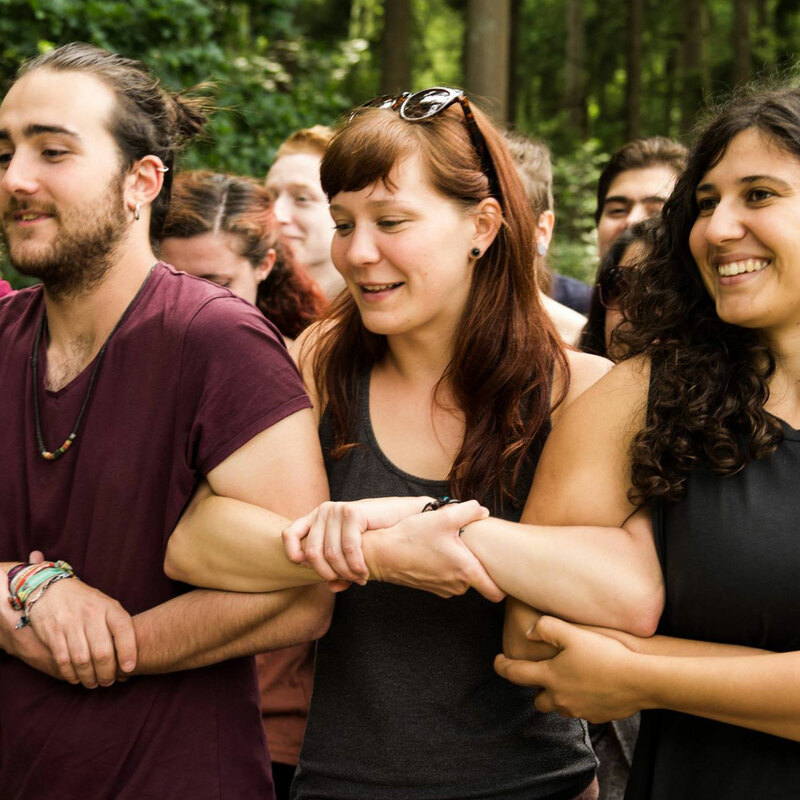 Young Friends of the Earth Europe is coordinated by our Steering Group, a group of elected volunteers from the YFoEE network. Each individual is responsible for a different area of work and supporting a number of member groups in our network. Find out who is in the steering group and how to contact them. We have one member of staff who supports the Steering Group and YFoEE network, based in the office of Friends of the Earth Europe in Brussels. 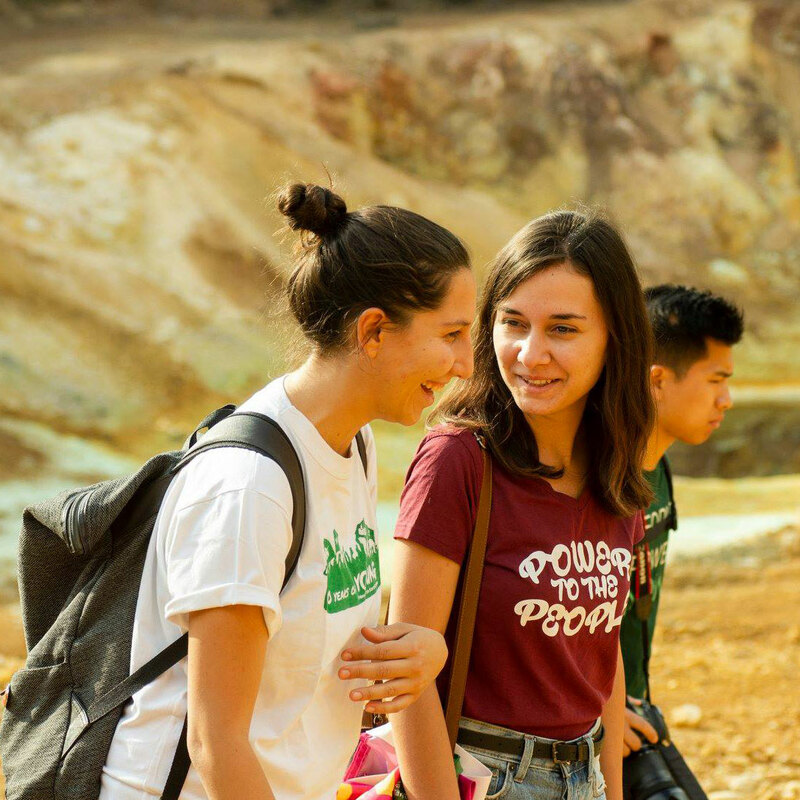 You can contact our Steering Group members directly, who can then help answer your questions or help you get involved with Young Friends of the Earth Europe. Meet our Steering Group here. You can sign yourself up to recieve our e-newsletter. You'll recieve news from Young Friends of the Earth and opportunities to get involved every three months. If you'd like share news from your Young Friends of the Earth group on our website and newsletters please get in touch.